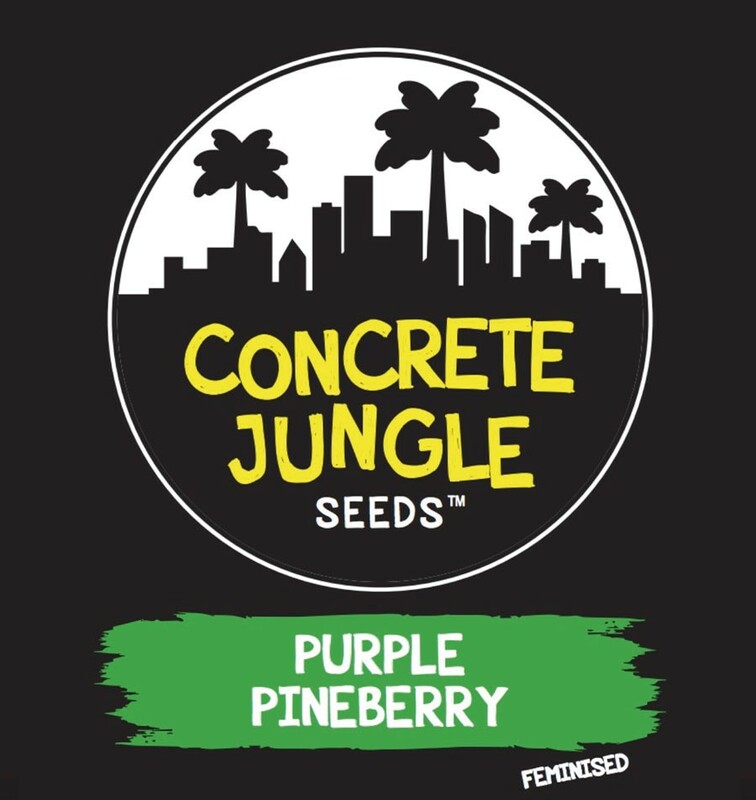 Our faster flowering seed in the line thus far, Purple Pineberry comes out short and indica dominant, with a stinky pine and berry scent. 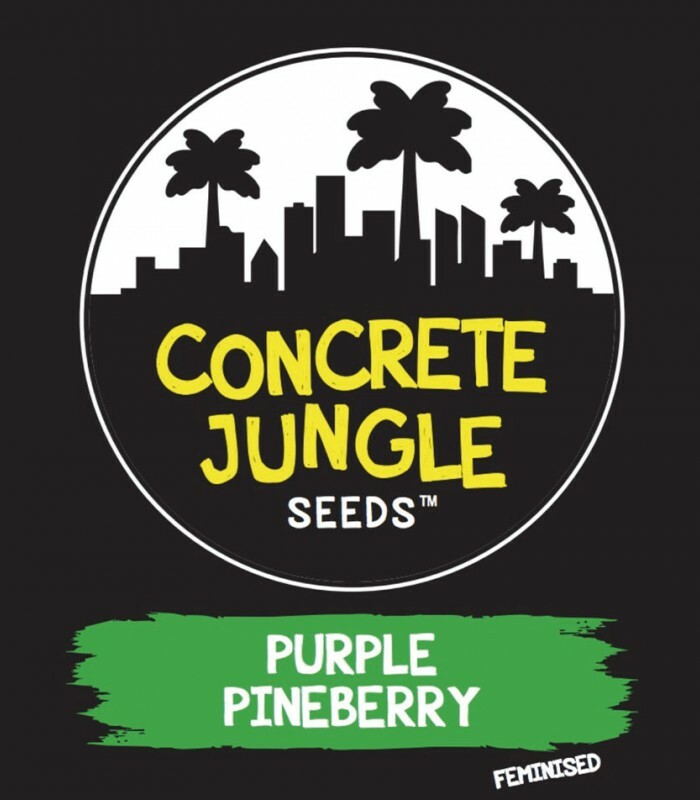 When smoked it releases a lemon and grape taste that really is a great combination. A medium yielder that packs a great flavour. She produces small dense buds that are easily trimmed and pretty easily taken care of too. Also resistant to mould which works well in a beginners garden or if time is short. A relaxing smoke, relieving stress and tension with good pain relief.